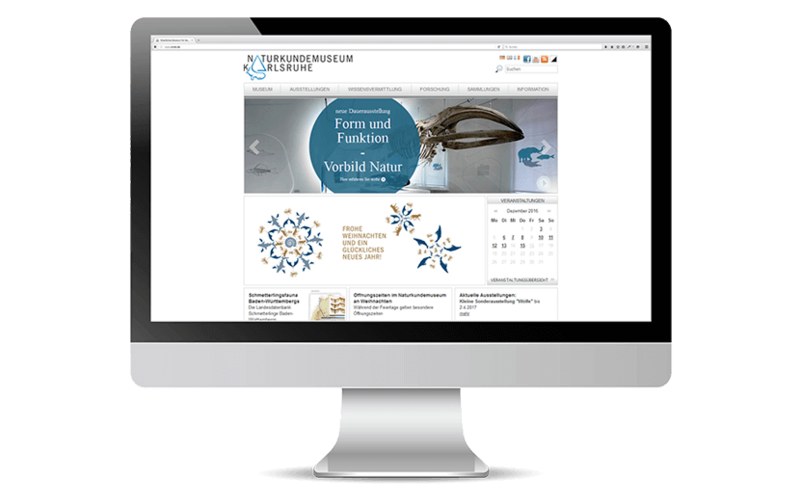 One of the largest natural history museums in Germany, the State Museum of Natural History of Karlsruhe relies on our wealth of experience in logical website design and target-group-specific presentation of complex scientific topics. 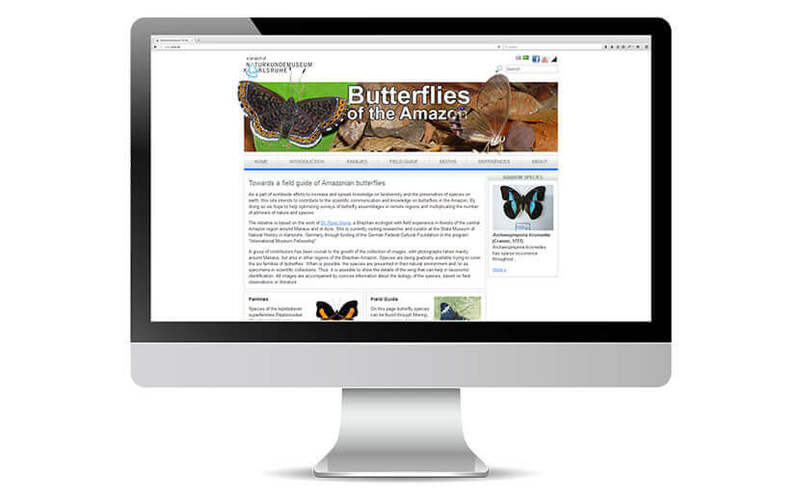 The particular challenge was that the website has to cater for everyone, from international scientists to museum visitors. Our goal: clear presentation of extensive knowledge and extensive content. 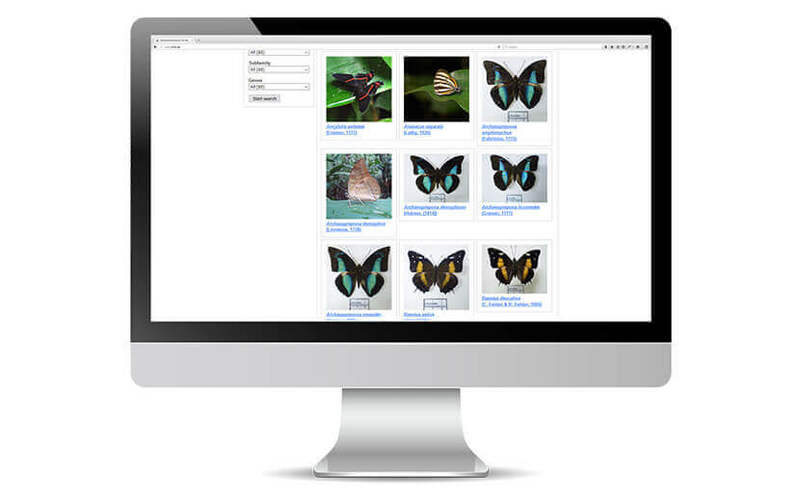 With a profound insight into the publicly accessible exhibitions, knowledge sharing opportunities and collection data prepared especially for scientists, containing tens of thousands of documents – all networked with external, centrally maintained national database systems and social media channels. 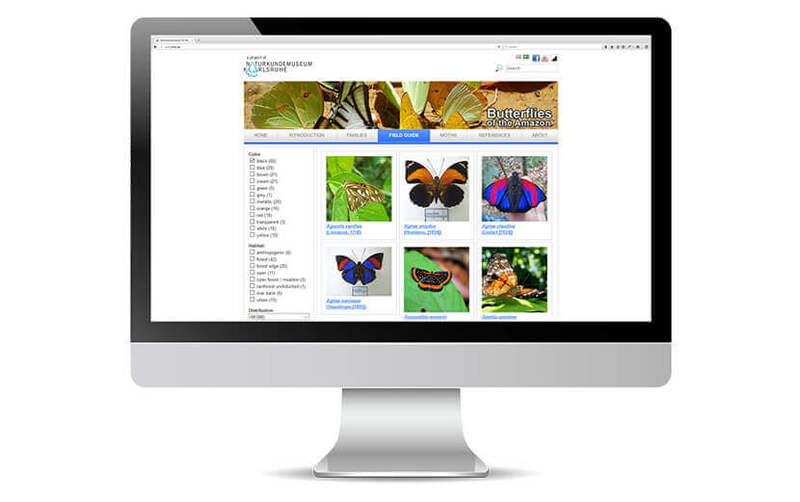 Accompanying publication for a scientific project on the butterflies of the Amazon region with and interactive identification key. 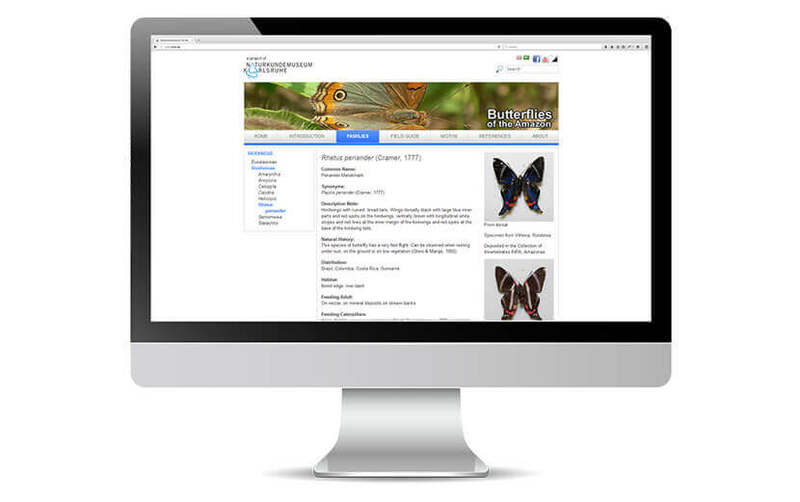 All the included species can be printed in the form of an illustrated catalogue as part of a web-to-print solution.